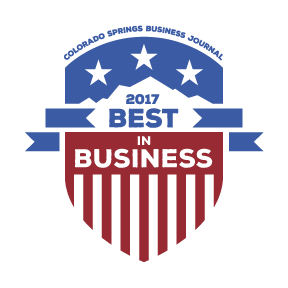 Jackson Homes Roofing & Construction is a family owned Colorado Springs deck builder. Whether your looking to expand or rebuild your patio or deck, we strive to be the best deck builder at the fairest price possible. If you're talking with another deck or patio builder you owe it to yourself to talk to us but don't take it from us. Check out what our customers are saying about Jackson Homes Roofing & Construction.. Setup an awning. Better yet a retractable one so you can enjoy your deck even when the weather isn't at it's best. JACKSON HOMES ROOFING & CONSTRUCTION SPECIALIZES IN THE DECK OR PATIO OF YOUR DREAMS! 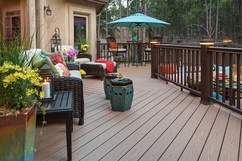 CONTACT US TODAY FOR A FREE DECK OR PATIO QUOTE & CONSULTATION!